Bits 'n' Pieces : The Russian Hustle Is Out Now! The Russian Hustle Is Out Now! I have my first book up on Amazon! 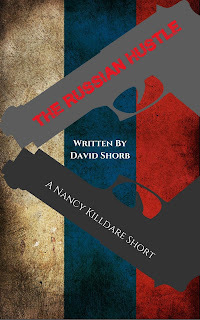 The Russian Hustle is the first book in the Nancy Killdare series. I'm looking forward to hearing what you have to say about it. Nancy Killdare has been kidnapped, shot at, blown up twice, and by the end of the week, she will be facing down the Russian army and Vladamir Putin! She's going to need to two-step and waltz her way through it all to survive! Enjoy this introductory novella of the Nancy Killdare Series. This is one C.I.A Agent that will be having you rooting for the home team! 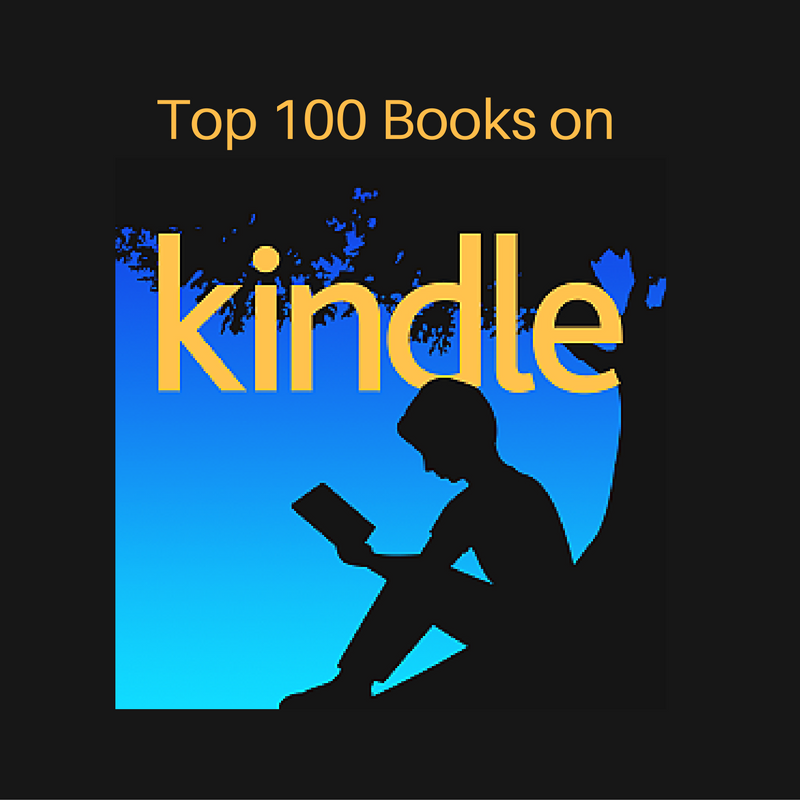 Copyright © 2018 JLGothos Digital Publishing All Rights Reserved. Simple theme. Powered by Blogger.